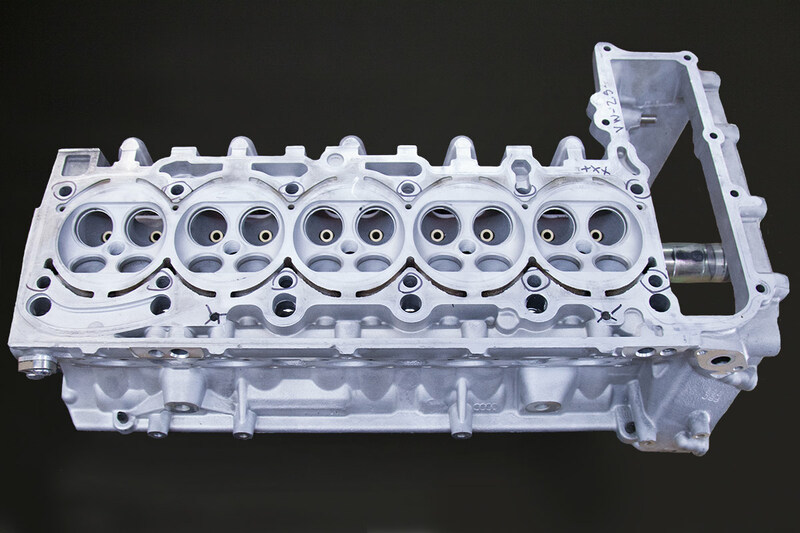 At Millennium Technologies we can handle all types of engines. 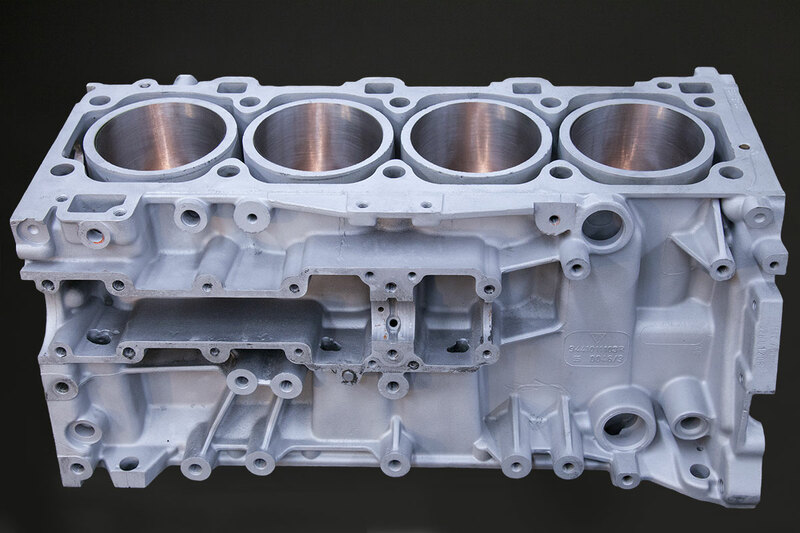 From Single air cooled Porsche cylinders to Lamborghini V-12 blocks we have plated them all. 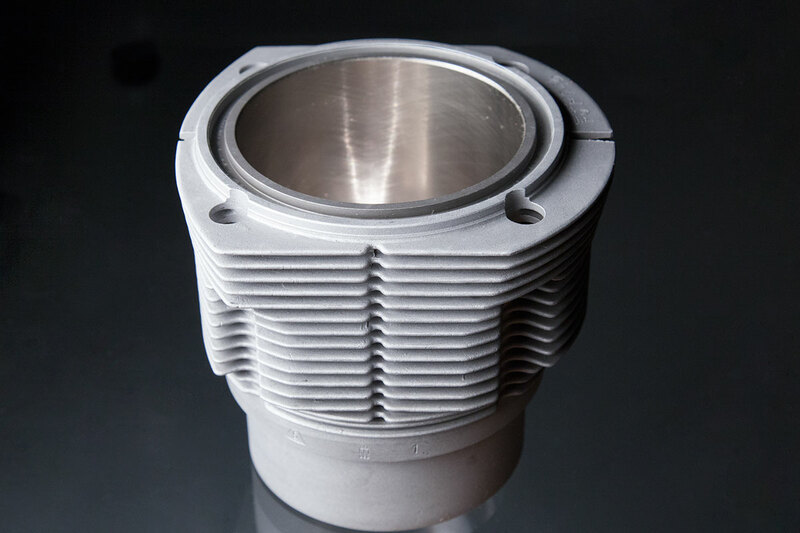 We have options from plating directly on the blocks themselves or installing plated sleeves. Our complete machine shop can handle everything from production to one off restorations. Alusil Engine Block repair is becoming very routine for us. 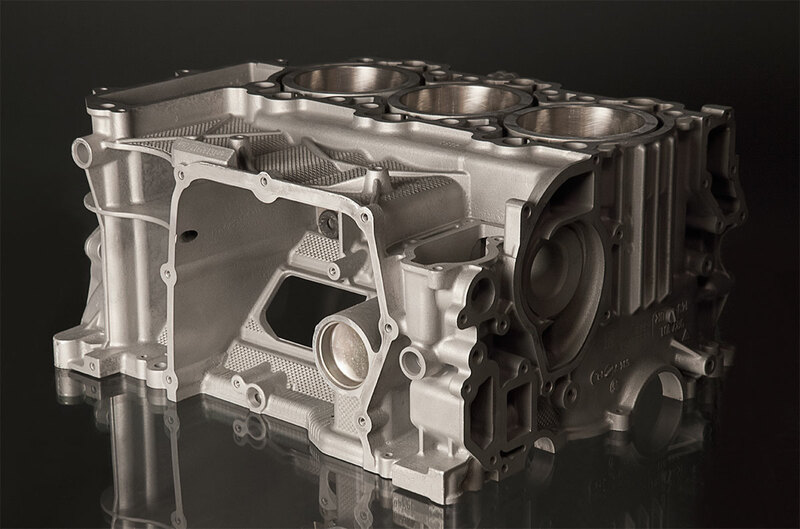 Many of the BMW, Mercedes, Lamborghini, Porsche, and Ferrari blocks have a High Silicon Carbide liner cast in that can only be repaired by plating them. Some of these short blocks cost more than $40,000 to replace, which we can repair at a fraction of the cost and make them better than when they were new. Most of our automotive services are tailored for your specific needs so calling us to discuss your project is advised. Below is a table of generic costs that will provide you with a good estimate. Is your head also damaged?